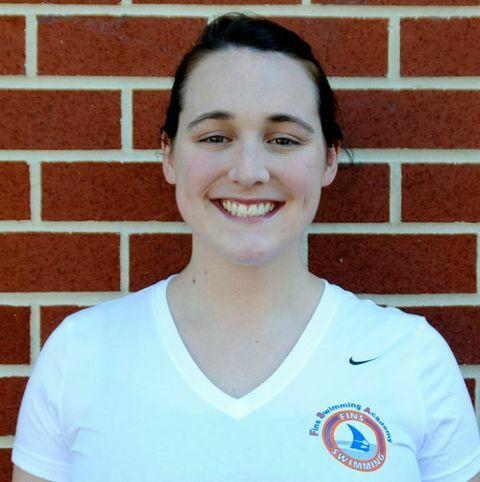 Coach Ana grew up swimming as a Tilden Woods Dolphin, joining the team when she was seven years old. She swam competitively in Potomac Valley Swimming and all four years as a member of the Walter Johnson High School Varsity Team. Ana served as captain her senior year and was a METRO qualifier two years in a row in the 100 Butterfly. Ana enjoys the sport of swimming and the community of great friends it has created for her over the last 17 years. 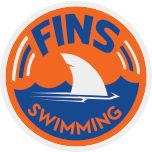 Ana has worked with fellow FINS coach Gerri Diamond on the Palisades Swim Team as an assistant coach and part-time team administrator. Coach Ana is always working hard behind the scenes to help ensure FINS’ swimmers are provided with a fun and safe environment to swim fast and have fun!